Xiaomi Mi 7 has been leaked in lots of rumors including concept images and leaks. Xiaomi Mi 7 is going to be the next flagship which might get revealed at the MWC 2018 in Barcelona next month. The Xiaomi Mi 7 and Mi 7 Plus will come with high-end hardware. Some rumors are suggesting that this flagship will be the most expensive smartphone from the company. A new report from Chinese media is suggesting that the Xiaomi Mi 7 will be available at a price of 3,000 Yuan onwards. The Xiaomi Mi series smartphones usually start at a low price as Xiaomi Mi 6 was the first Mi Series smartphone with dual camera setup from the company. It was launched at a price of 2499 Yuan and the ceramic version was launched at 2999 Yuan. The new flagship is expected to be released in two models – the Mi 7 and Mi 7 Plus. The Mi 7 will be featuring a 5.65 inch display and Mi 7 Plus will feature a 6.01 inch display with 18:9 aspect ratio. These displays are said to be an OLED panel from Samsung. Xiaomi has almost confirmed that Xiaomi Mi 7 will be powered by the Qualcomm Snapdragon 845. There are speculations that Xiaomi will release the Mi 7 with 6GB RAM and 8GB RAM. The flagship smartphone is expected to be equipped with dual camera setup and AI features. The device is expected to come with a 20MP + 12MP rear camera setup with LED flash. The Xiaomi Mi 7 is expected to come with a 20MP selfie camera with portrait mode and there might be a facial recognition feature for face unlock. 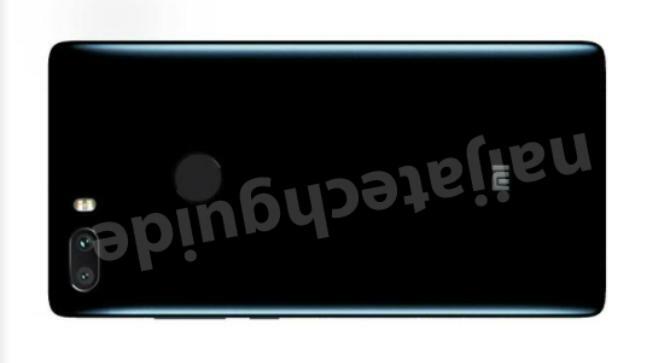 The Plus model of the Mi 7 might feature dual selfie camera. Reports are also suggesting that the Mi 7 smartphones will feature Qi wireless charging and there might be a significant battery upgrade as well.